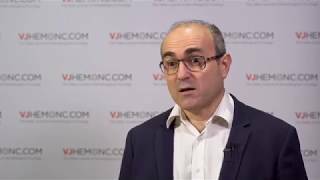 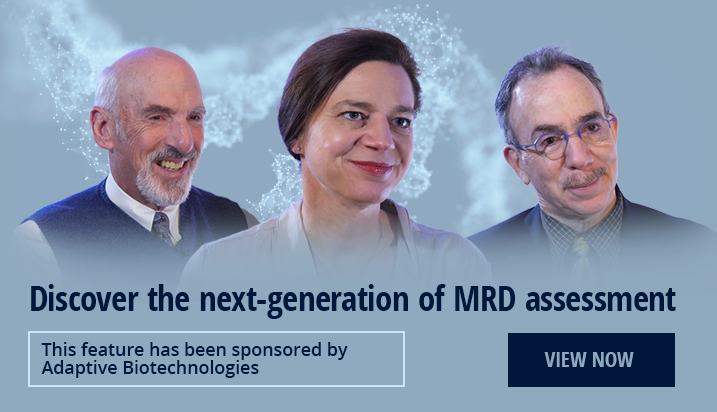 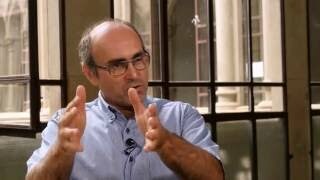 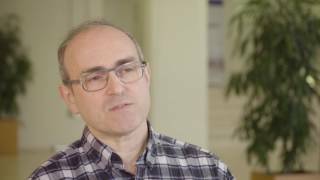 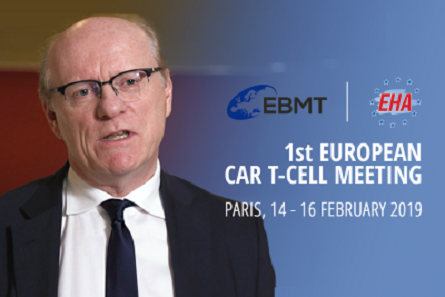 Laurent Garderet, MD, from Hopital Saint-Antoine, Paris, France, talks to us about exciting new advances in research for the treatment of multiple myeloma (MM), namely the use of CAR T-cells directed against B-cell maturation antigen (BCMA), which is a particularly promising target for therapy as BCMA is mostly only expressed by myeloma cells. 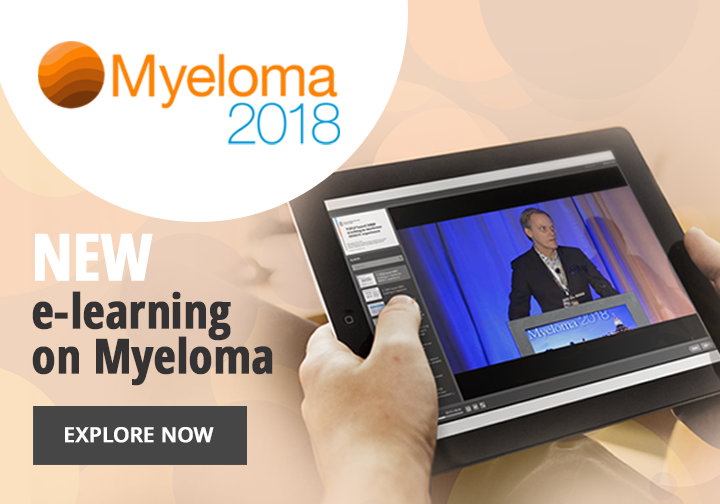 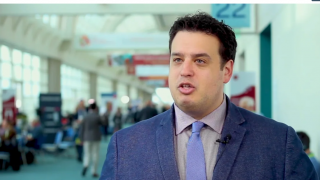 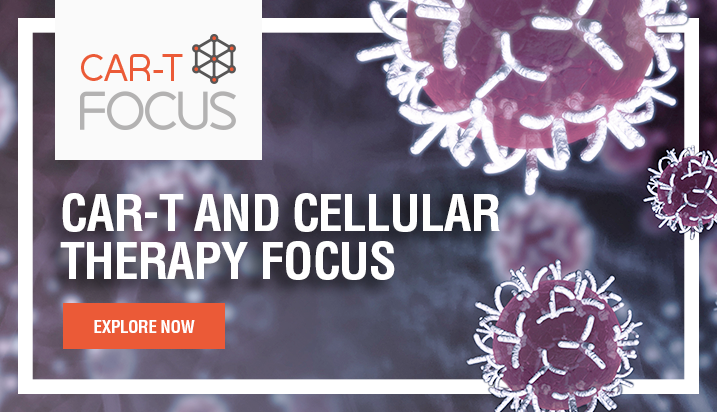 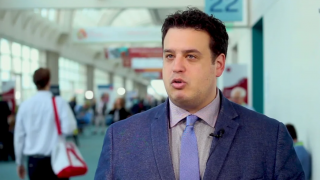 He notes that the recent results from clinical trial strongly encourage research in this area and T-cell therapy directed against BCMA may emerge as an effective treatment for MM in the future. 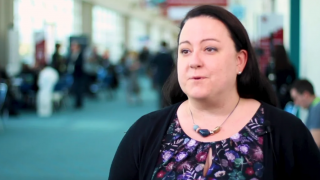 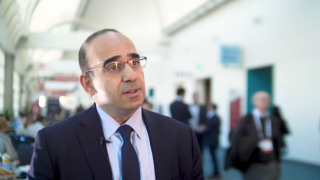 This interview was filmed at the American Society of Oncology (ASCO) 2017 Annual Meeting in Chicago, IL.